I’ve been a fan of OldGold since I first heard his work on Humble’s 2017 LP, Premonition. (They just teamed up again for a 21 track winter solstice project, Humble x Old Gold.) 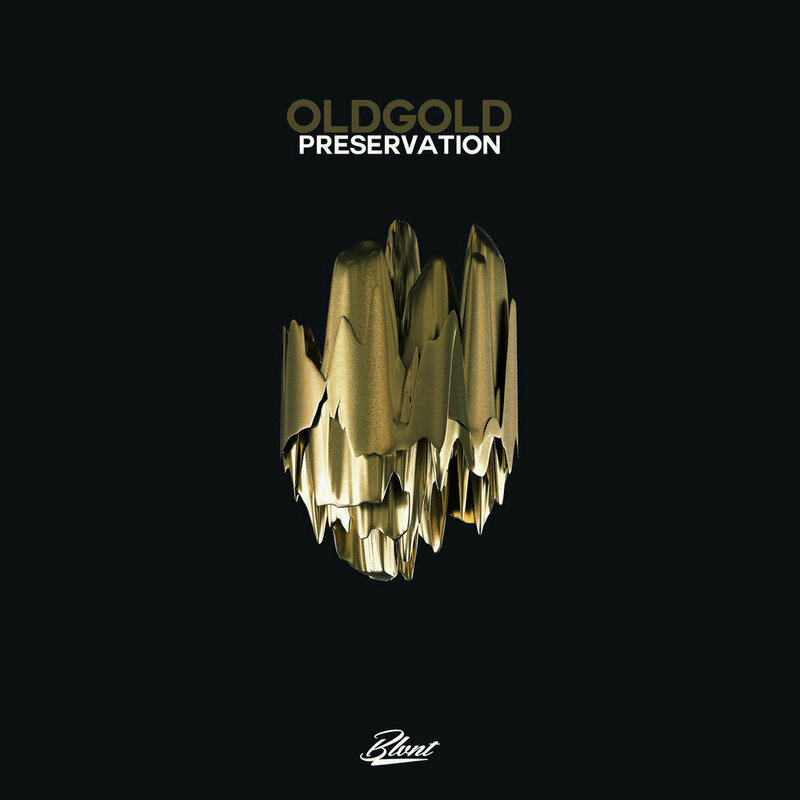 However, it wasn’t until this morning that I bought OldGold’s 2016 instrumental LP, Preservation. That represents a serious oversight on my part. Several spins later, and, well…I’ll probably be bumping this tomorrow, too. Preservation is a finely tailored project, overflowing with ideas and sounds. OldGold is almost showing off, flipping between subgenres and killing them softly. With frequent help from BTV mastermind Crusty Cuts, he not only gets everything right, he makes it his own — all of these tracks add up to a single statement. Everything here swings, as jazzy as it is funky, and that looseness often disguises what a precise producer OldGold is. His handiwork is a matter of microchops, careful mixing, and an educated ear. Keeping everything in key is important, but he also excels at sequencing drums. Dude can do the Dilla thing as well as any cracker alive, but he’s got a much bigger vocabulary of rhythmic ideas to draw from and that is why Preservation stands out. The album was released on Chicago imprint Blvnt Records, who also released the excellent Es-K x Loupo collaboration, Sanctuary. Props to 802 producers making national moves. Also, if you love instrumental hip hop, buy both of those albums and thank me later.